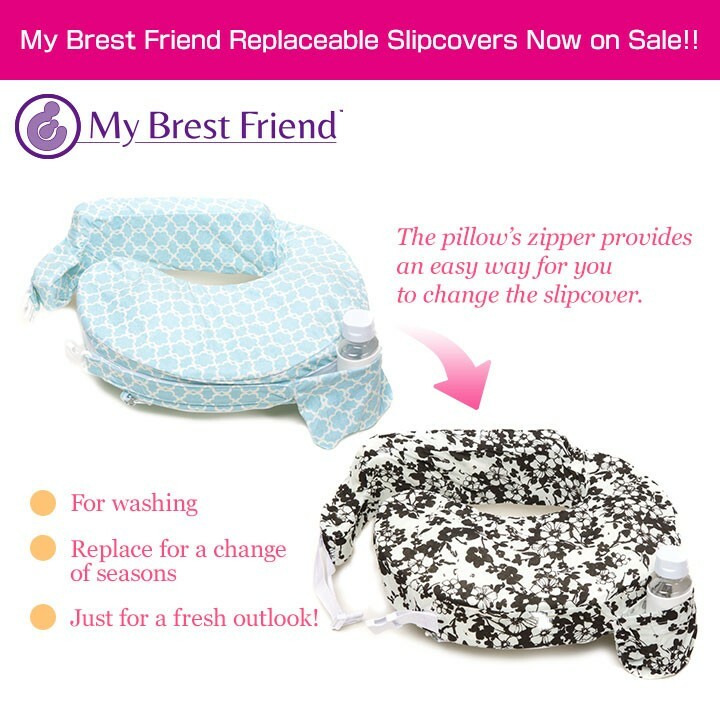 We started to sell My Brest Friend replaceable slipcovers due to popular demand. The slipcovers work on all types of My Brest Friend: original, deluxe, and organic. They come with a zipper so you can easily take them off. You can also wash them in a washing machine. We recommend using a mesh laundry bag to protect them. The side release buckle and zipper are made out of plastic for safety reasons. There is also a safety ring on the zipper so that the child cannot accidentally open the slipcover. You can wash it frequently so that it stays clean! Also, you can change slipcovers with the seasons or even just with your mood. Follow these instructions for ongoing care of your My Brest Friend nursing pillow. Release the safety ring from the zipper on the slipcover. 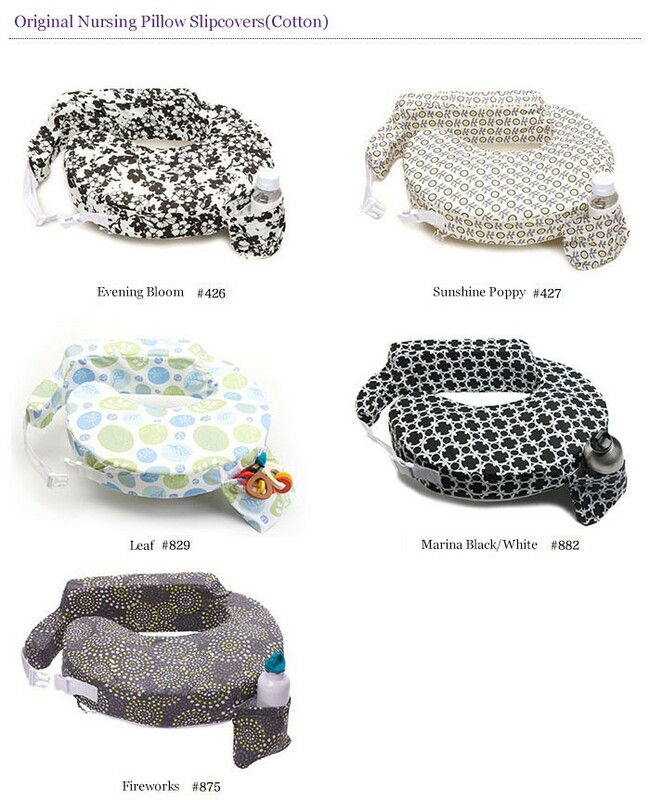 Unzip the slipcover and remove completely from the breastfeeding pillow. Zip cover closed to protect zipper prior to washing. Wash in cold or warm water on the gentle cycle. Do not use hot water or bleach. Do not put cover in the dryer. Air-dry the cover to prevent shrinkage. Foam breastfeeding pillows should not be submerged in water or placed in the washing machine or dryer. Use a damp cloth and mild soap to spot-clean. 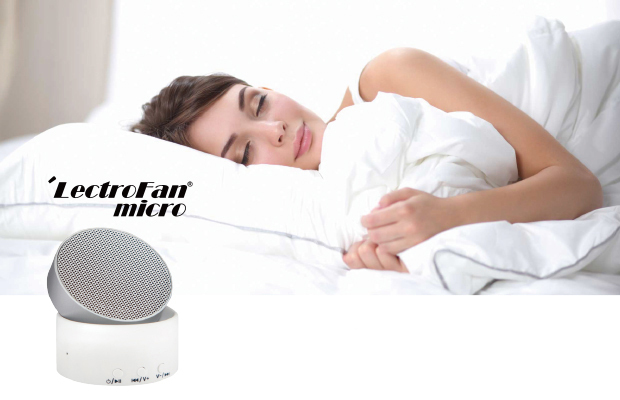 Leave nursing pillow in a well-ventilated area to dry before replacing cover.